Today is Launchpad McQuack and DuckTales’s 31st Birthday (9/18/87)! I thought it would be a fun way to celebrate by showcasing some of the Launchpad items from my collection. All of the Launchpad items were recent pickups from the past two years so I know there are some older items that I am definitely missing. All of these items can still be tracked down online if anyone is interested in adding these items to their own collection. Early 2017, Monogram International released a DuckTales Figural Keychain set. Here is the Launchpad Keychain from that set. The Launchpad McQuack Funko POP was released as part of the Darkwing Duck collection in the summer of 2017. A few months later, Funko included Launchpad in their Disney Afternoon Mystery Minis collection. Here is a side by side comparison of the two Funko Launchpad figures. DuckTales Issue #6 was released in February 2018. The retailer incentive variant featured Launchpad McQuack. In May 2018, the Disney Store released their DuckTales PVC figure collection. Here is the Launchpad figure from that set. PhatMojo launched their DuckTales line in July 2018. This included a Launchpad figure in their Money Stack blind boxes. This figure has a similar pose to the Disney Store figure. Here is a side by side comparison of the two Launchpad figures. There was a Launchpad figure in PhatMojo’s DuckTales action figure lineup. You could either pickup Launchpad in a single pack or a combo pack with the Sunchaser. PhatMojo really nailed the look of DuckTales (2017) Launchpad with the action figure. That unfortunately concludes a look at the Launchpad items in my collection. Which Launchpad item is your favorite? 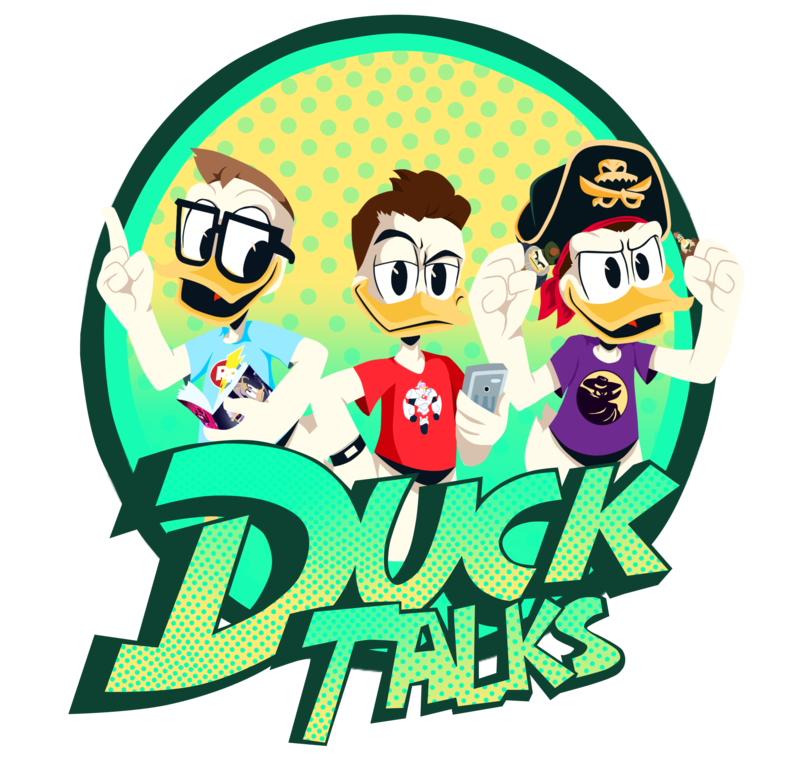 Let us know by tweeting us @DuckTalks.